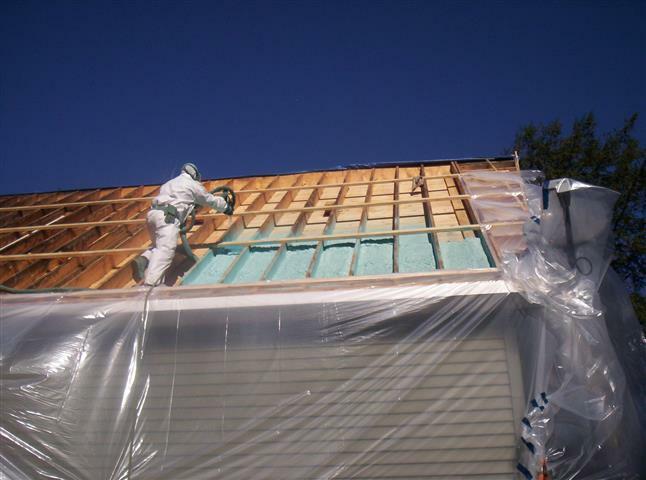 Welcome to Spray Foam of Maine - Offering polyurethane spray foam insulation in the state of Maine. "We're Only A Foam Call Away"
Where do you suppose your heat loss occurs? Have you ever been standing in your house and felt that infamous "draft"? 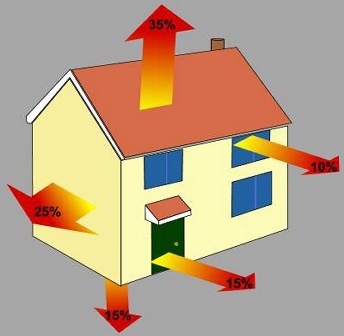 Well heat loss occurs in many different ways in a dwelling. During conventional insulation installation, the characteristics of the material being used makes it very difficult to ensure all cracks, crevices, and voids are sufficiently filled with insulation. It is these hard to reach areas, or voids, that allow for improper air flow, thus creating an escape route for heat. 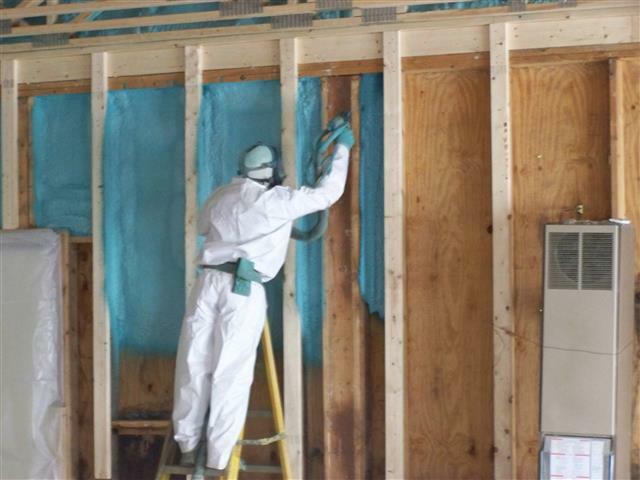 With the application of Closed-Cell Foam, by nature of it being sprayed into place during installation, all of these voids are sealed in a manner that is not possible with conventional insulation. Cracks around doors, windows, electrical outlets are no match for our spray equipment. As you will see in the pictures throughout our website, the application process ensures a "coating" effect when applied. 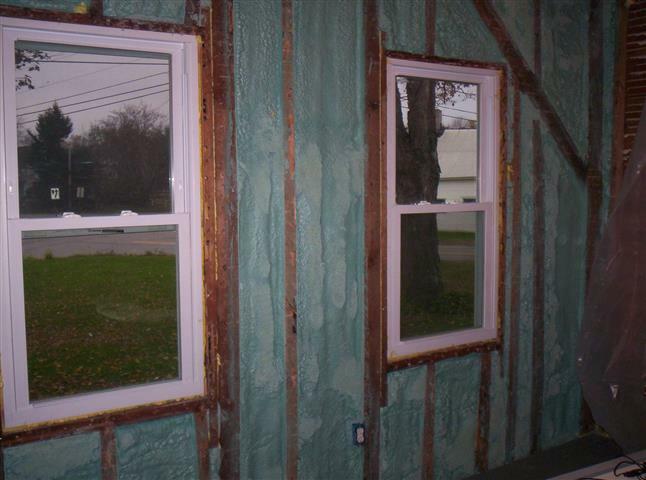 With the proper installation of our spray foam product we ensure proper sealing of walls, ceilings, doors, and windows alike.